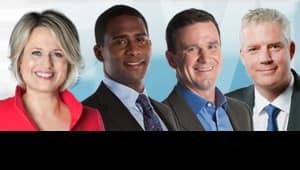 Ottawa Morning Weekdays 5:30 - 8:30 a.m. Smart, engaging, straight up. Ottawa Morning connects you to the city inside the capital. 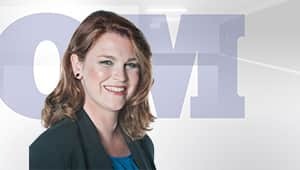 Ontario Today Weekdays 12:00 - 1:00 p.m. Join the biggest conversation in the province every weekday between noon and 1 p.m.
All in a Day Weekdays 3:00 - 6:00 p.m. Music, news, current affairs, culture, theatre, movies, politics, history, humour and conversation, in an engaging package. In Town and Out Weekends 6:00 - 9:00 a.m. In Town & Out is the Capital region's favourite way to start the weekend. 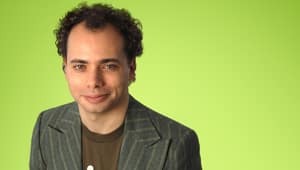 Tempo CBC Radio 2 - Weekdays 9:00 a.m. to 1:00 p.m. Classical music to keep you company at work or in your home. 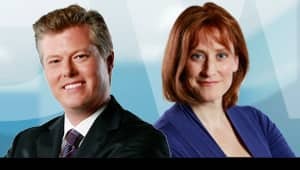 CBC News Ottawa Weekdays at 5, 5:30 and 6 p.m. Bringing you more local breaking news and weather sooner.